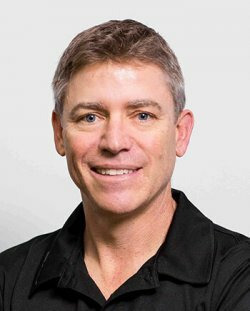 Craig graduated from the University of Sydney in 1994 and has over 18 years’ experience as a physiotherapist. Craig worked in the public health system and then overseas before returning to Australia and starting in private practice. Craig has a great deal of experience in dealing with sporting injuries, orthopaedic conditions and work based injuries. 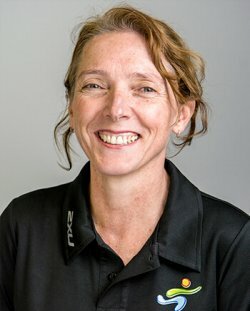 He has an interest in running, pain management, headache management, chronic pain, golf related injuries and biomechanical disorders and is qualified to perform dry needling. Craig is located at our Castle Hill Physiotherapy location. 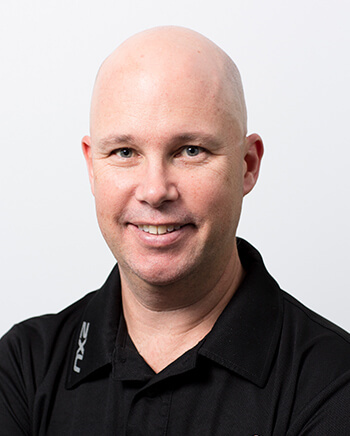 Craig has been involved in the management of players of many sporting teams including Baulkham Hills Netball Association, Baulkham Hill Cricket and Blacktown Softball Associations. 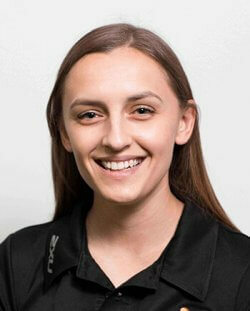 He enjoys the social interaction involved with physiotherapy and the satisfaction with helping clients. He enjoys all sports but particularly golf and baseball. 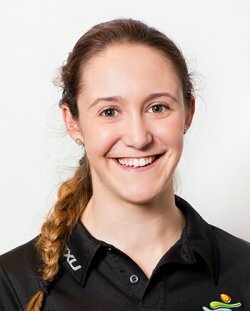 Not only is Craig a keen sportsman himself, he has also owned and operated his own practice in the past so understands the pressure involved in getting athletes and workers ready for a smooth and efficient return to sport or work. 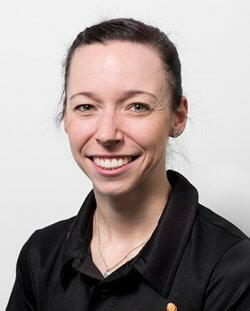 Sport Focus Physiotherapy are available to cater to all your physio needs. Find out how we can help you return to your optimum health today.